Save $40! 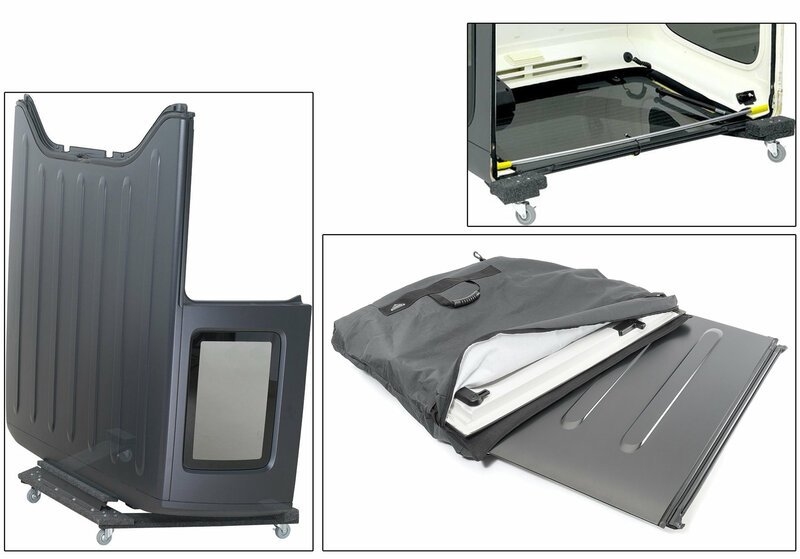 with Deluxe Hardtop Storage Kit! Thick solid wood and steel construction for sturdy quality that really lasts. 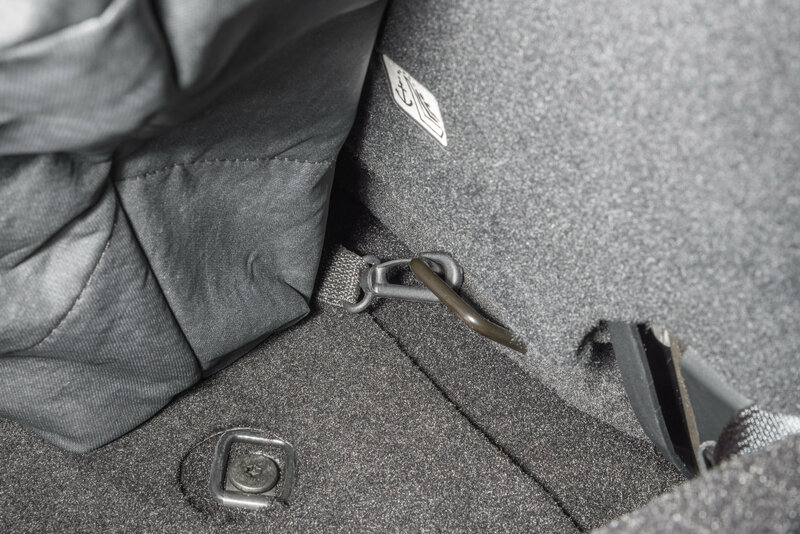 Indoor/outdoor carpeting is rugged yet soft to protect the finish on your Jeep®. 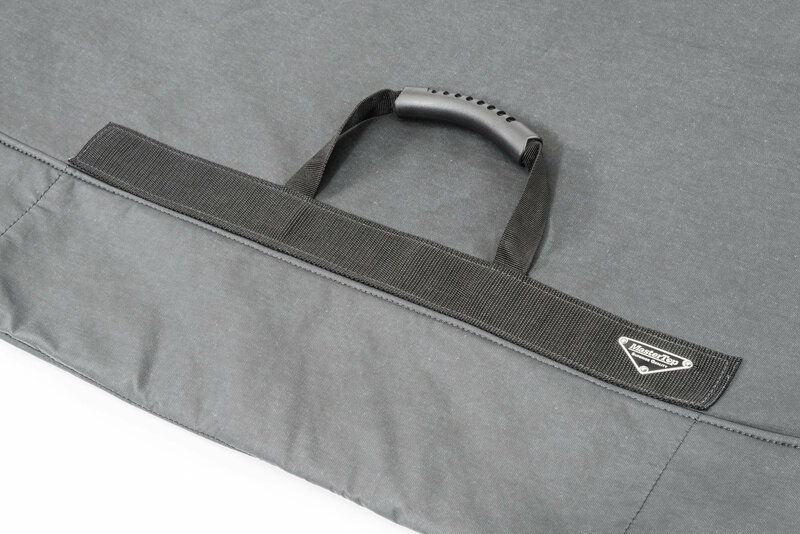 Developed specifically for the Wrangler hardtop so it will fit perfectly and securely! Superb design stores top in a vertical position saving space around the garage or shop. Smooth caster wheels glide the top to any area of the garage or shop with one hand! 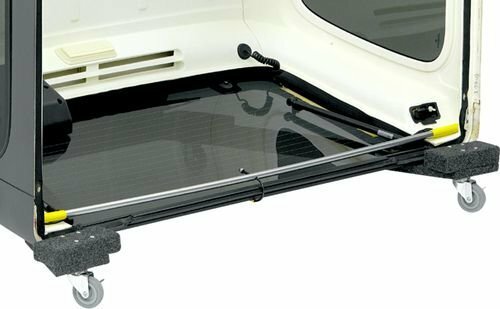 Purchase our Deluxe Hardtop Rear Liftgate Retainer Bar to avoid damage to the gate and glass. 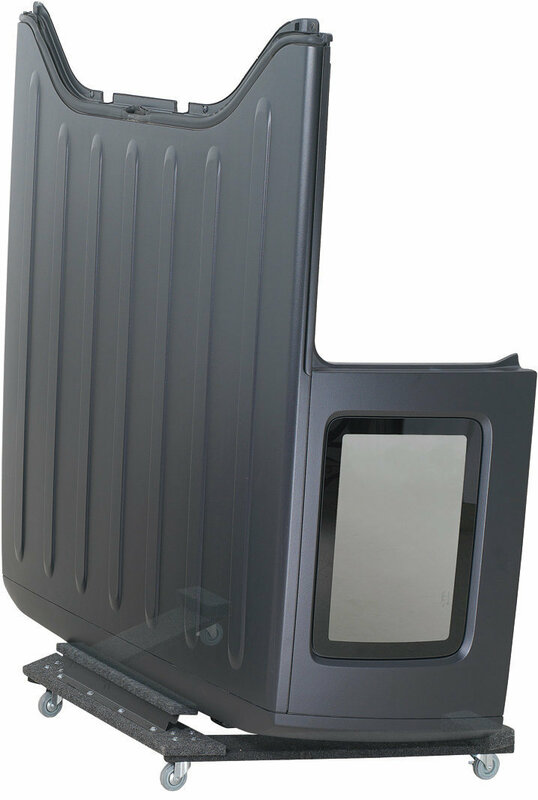 This clever device keeps the rear liftgate window from opening while positioning a top onto the cart saving time and aggravation. 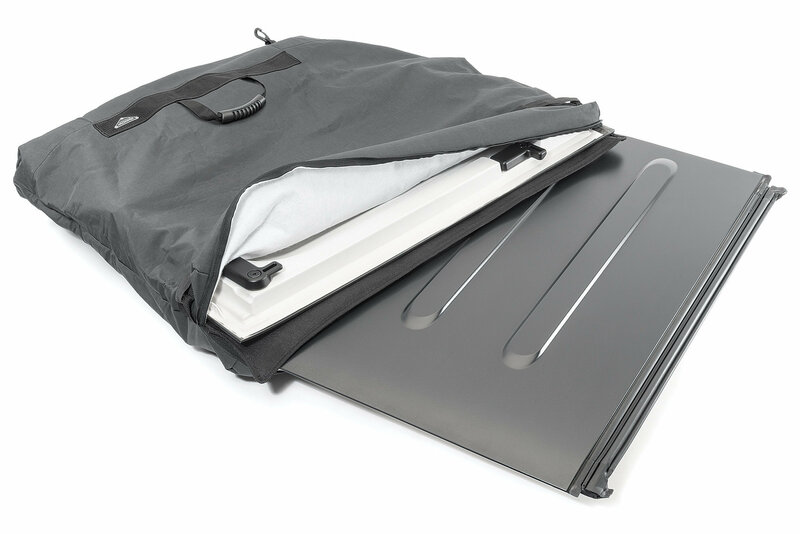 The freedom panels provide that open air experience but once removed, keeping the freedom panels on board with you can be a big headache. 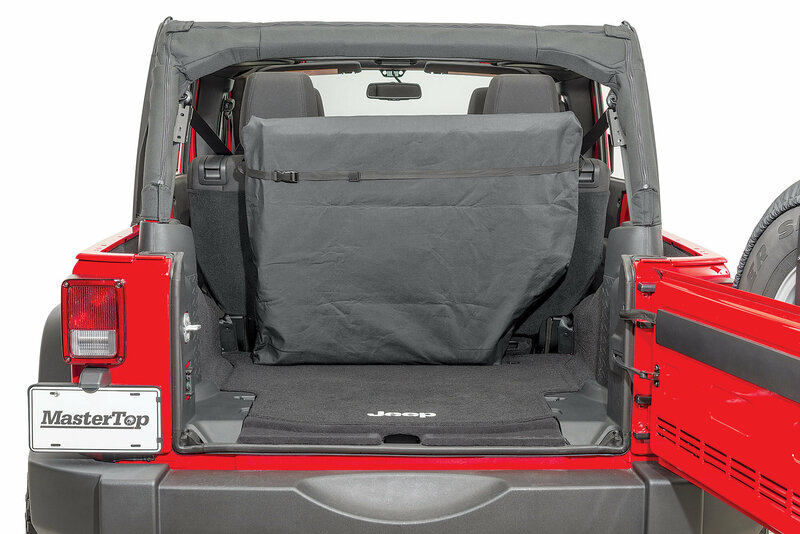 You want to keep the hardtop panels with the vehicle if the weather turns but you don’t want them bouncing around in the cargo area and getting damaged. 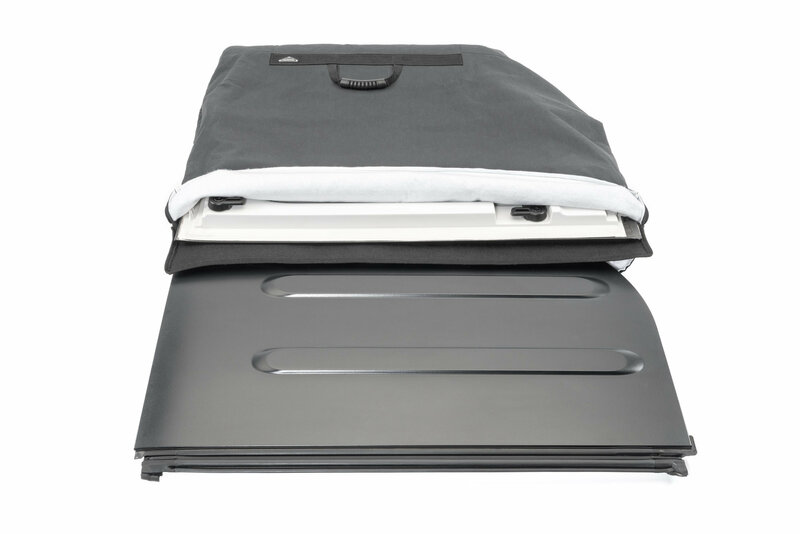 The MasterTop Storage Bag for Hardtop Freedom Panels provides the gentle and convenient storage you desire. 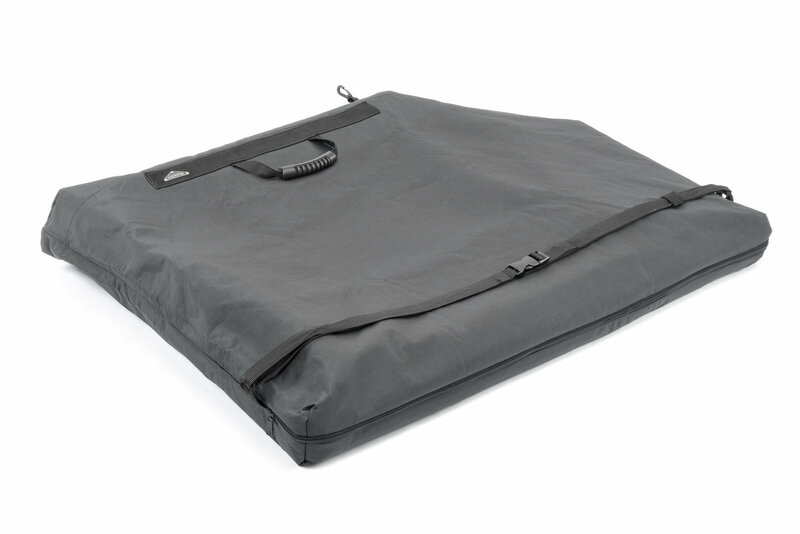 The durable black vinyl coated OEM Approved Soft Top Fabric has a soft non-woven backing with interior pockets for each panel to protect them from scratches. 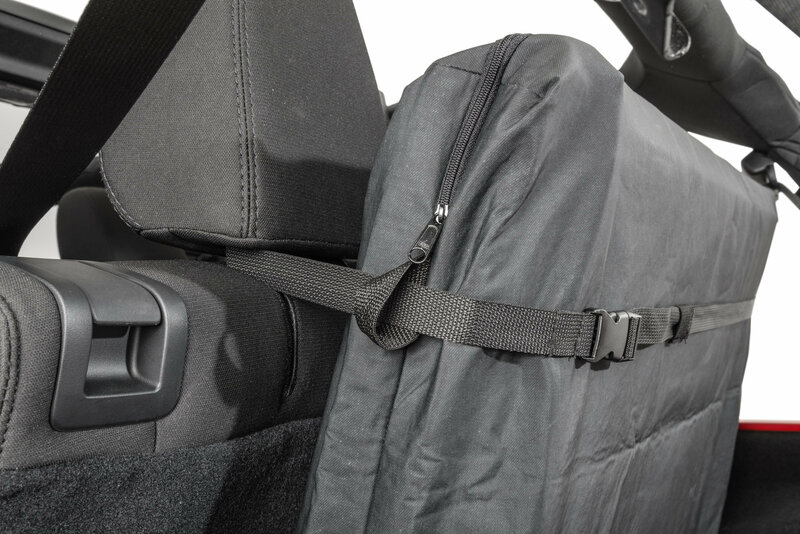 The outside carry handle also provides easy attachment to the back of the rear seat headrests and lower cargo ring providing secure and compact storage on the go. What are the dimensions, specifically the height and width with the top on the stand? 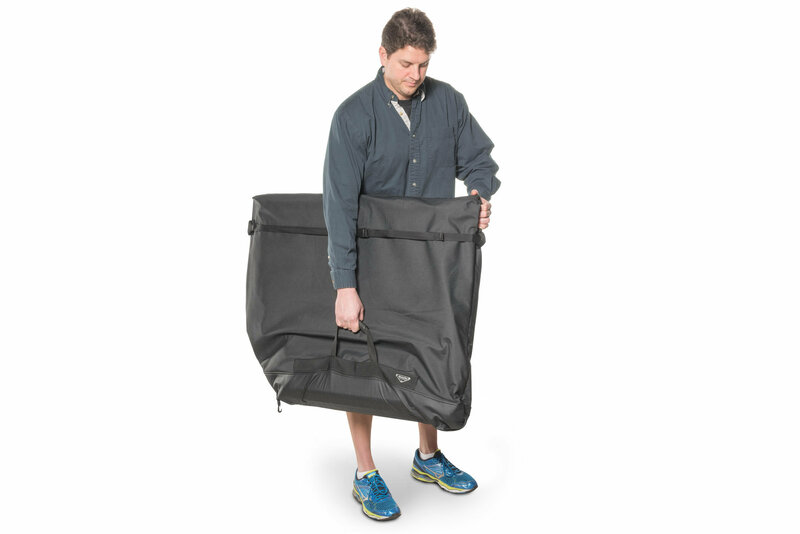 The cart itself is is 56x34x8, with the top on it you would be looking at 64W x 26D x 76H.